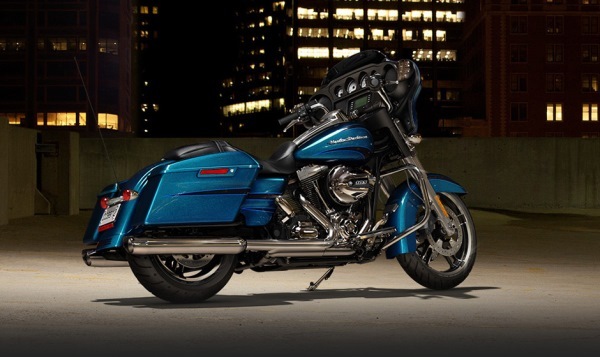 The 2014 Harley Davidsons are here in a big way. The HD guys have really been listening to the customers. We should feel like we are all at Burger King because we got it our way. 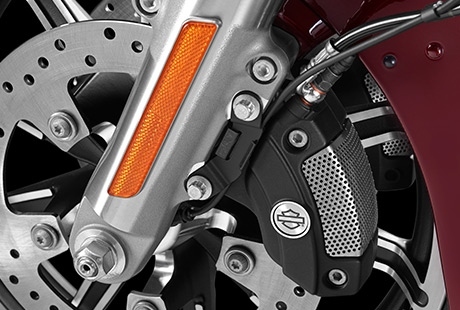 We wanted better performance, improved audio and cooler running motorcycles and thats just what they gave us. Hell it's nice having it our way thanks HD. 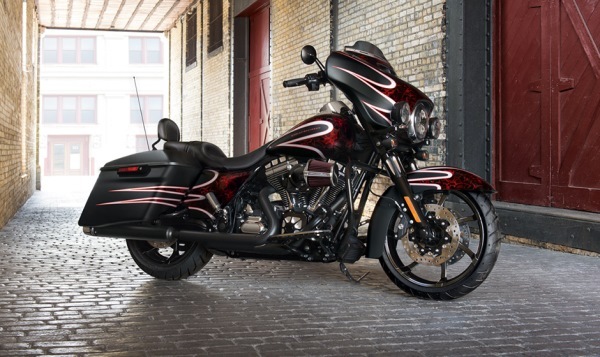 Harley Davidson's Inner Fairing is all new for 2014. With the new radio we will not be nickeled and dimed trying to add our favorite accessories. 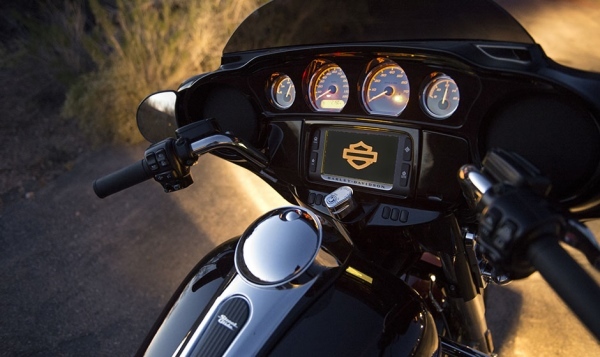 On 2013 and older touring motorcycles add ons like navigation, Ipod interface and bluetooth had to be purchased separately. That was accompanied by labor costs to install. With the New BOOM BOX 6.5 screen radio you are ready to roll with all the media you want without the additional labor cost to get your favorite add ons. 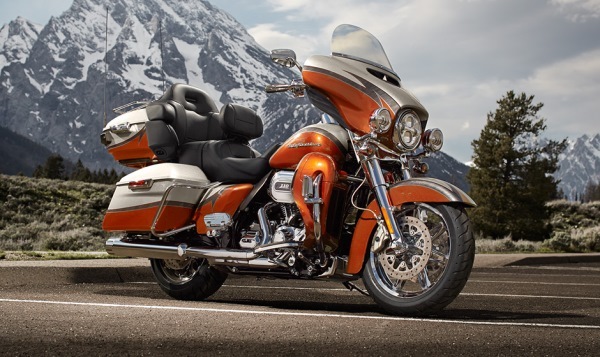 I believe Harley Davidson has just raised the standards of what a touring motorcycle should be. 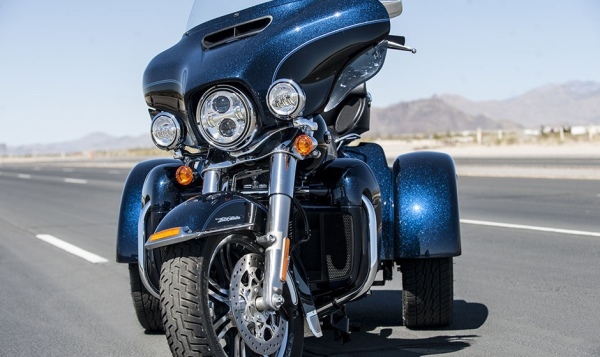 The New Boom BOX 6.5 radio with built in navigation is awesome with built in voice recognition bluetooth, Ipod connections and painted vivid black inner fairing that comes standard on Street Glide Special and Electra Glide Limited. After a few minutes playing around with it I realized its the real deal. 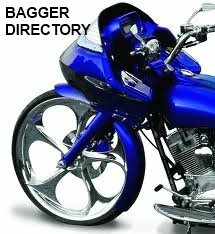 It competes with luxury car navigation systems . 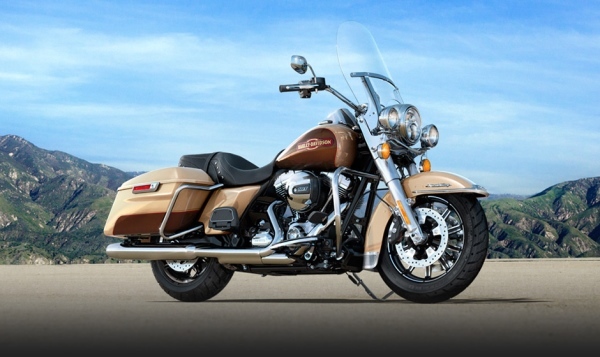 Harley Davidson has given us what we have been wanting, more power with the new High Output Twin Cam 103. 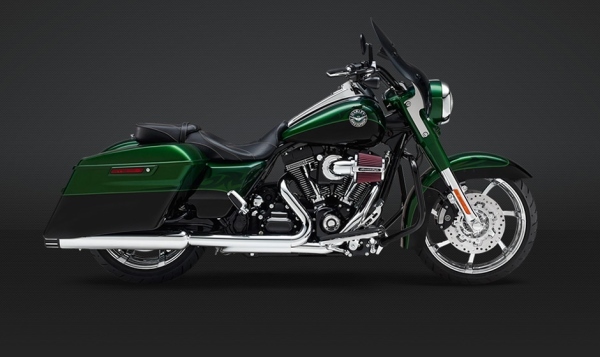 It comes with 255 cams, higher compression pistons and a new air box for increased air wow! This means more horsepower and torque straight from the factory saving us money in labor. You can't beat that ! 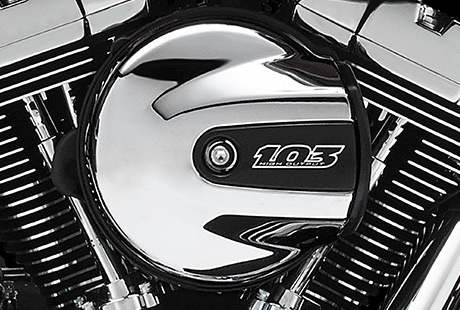 For us that need it all Harley Davidson has done most of the work for us with the new High Output Twin Cam 103. 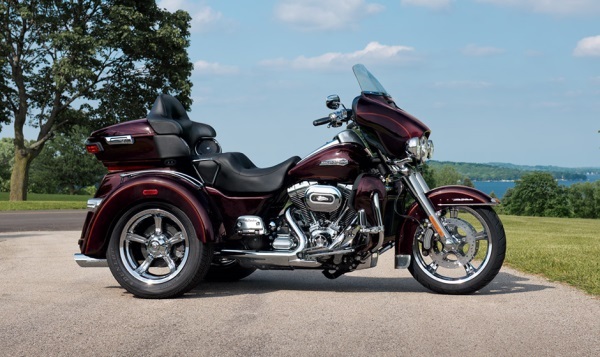 But think about this, add your favorite slip ons throw in a Harley Davidson's super tuner finish up with a tune from favorite Harley Davidson dealership and its Power Cruiser time CustomHDBagger style. 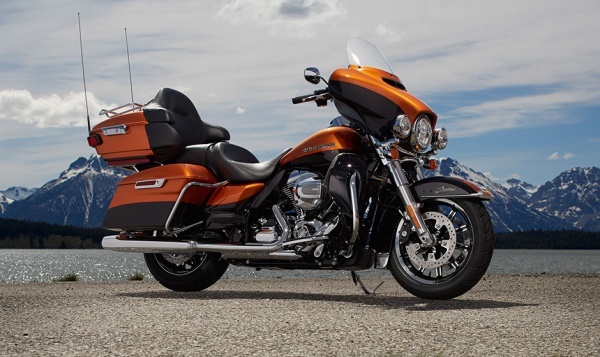 Pictures courtesy of Harley Davidson Inc.